They were perfect strangers, assembled to pull off the perfect crime. 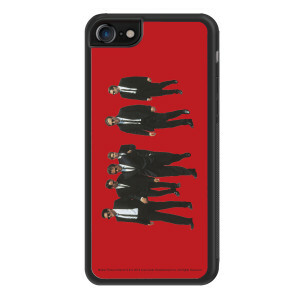 Get your very own Reservoir Dogs The Walk iPhone 7 Case. This case is great for any fan of the movie.